Chinese literature has a long, rich history, but the four novels considered to be the greatest of the canon were all written during the Ming (1368–1644) and Qing (1644–1912) dynasties. They were not recognized as pinnacles of literary achievement during their eras, as poetry had long dominated belles lettres in China, while novels written in a pastiche of classical and colloquial Chinese were considered somewhat vulgar. But over time, the four works described below gained recognition as cornerstones of Chinese culture, with historical settings that bring to life the experience of the Chinese nation, and iconic characters who represent how many Chinese individuals see themselves. Listen to the Sinica Podcast with John Zhu to hear more about these novels, especially Romance of the Three Kingdoms . Water Margin (水浒传 shuǐhǔ zhuàn), also known as Outlaws of the Marsh, was written in the 14th century and is commonly attributed to Shi Nai’an 施耐庵. We recommend Sidney Shapiro’s translation . 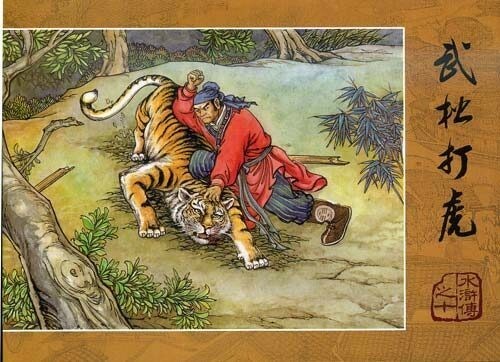 Much of Chinese history is a story of rebellions and conquests, so it is no coincidence that the first great novel to take hold of the Chinese imagination was a story of righteous rebels. Well, mostly righteous: some of them are drunks and knaves. But most of the rebels’ hearts are in the right place. Based on a true story from the Song dynasty (960–1279), Water Margin — sometimes described as China’s answer to the Robin Hood legend — tells of groups of 108 bandits who team up at Mount Liang and succeed in their rebellion despite their differences: clever savants and dumb brutes, ferocious warriors and learned gentlemen. The rebels are eventually acknowledged as a force of nature by the Song government, and become part of the empire’s military force, sent on missions to quell other rebellions and repel foreign invaders. Water Margin is bawdy, and sometimes immoral. Which is perhaps why the first half of a Chinese saying, “The young should not read Water Margin…” (少不读水浒 shǎo bùdú shuǐhǔ), warns of the dangers of a nation’s youth reading a book so focused on rebellion and lawlessness. Romance of the Three Kingdoms (《三国演义》 sānguó yǎnyì) was written in the 14th century by Luo Guanzhong 罗贯中. We recommend the Moss Roberts translation and the C. H. Brewitt-Taylor translation . The second half of the saying mentioned above continues, “…and the old should not read Romance of the Three Kingdoms” (老不读三国 lǎo bùdú sānguó), warning adults of learning from the devious scheming that drives the action in much of the story. 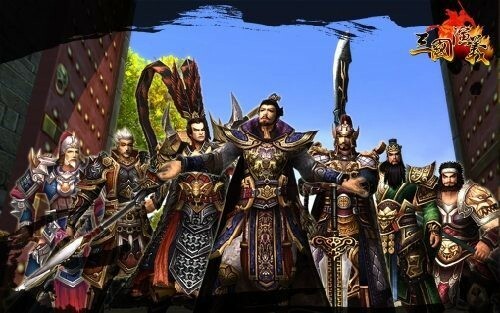 Romance of the Three Kingdoms is China’s answer to The Lord of the Rings: an epic, fantastical tale of medieval military forces competing for dominance, with hundreds of iconic characters representing the gamut of human inclination and intrigue. The Three Kingdoms is also based on historical events, taking place in A.D. 220–280, when the Wei, Shu, and Wu states each controlled territories with rapidly shifting borders following the collapse of the Han dynasty (B.C. 206–A.D. 220). One of the key characters is the humble and compassionate Liu Bei 刘备, who epitomizes the traditional ideal that “a real man knows when to bend and when to stand tall” (大丈夫 能屈能伸 dàzhàngfu néngqūnéngshēn), which still represents how many Chinese men like to think of themselves. This novel is also commonly compared with Shakespeare’s works and the King James Bible because of the influence it has had on Chinese language: many of the sayings and coinages in the book are in common use today. Its popularity has continued to grow all over East Asia with several movie adaptations, graphic novels, and a video game series. 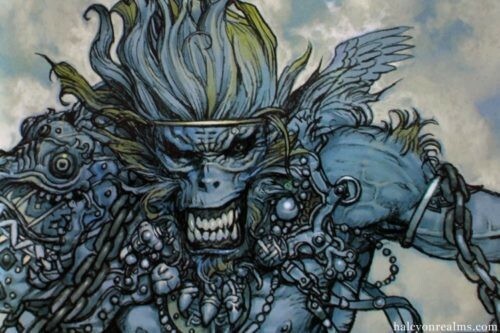 A blockbuster movie based on the tale has yet to arrive in the West — probably due to the complexity of the plot and the long catalogue of characters with Chinese names. Journey to the West (《西游记》xī yóu jì) was written in the 16th century by Wu Cheng’en 吳承恩. A thorough translation is available from Anthony C. Yu . 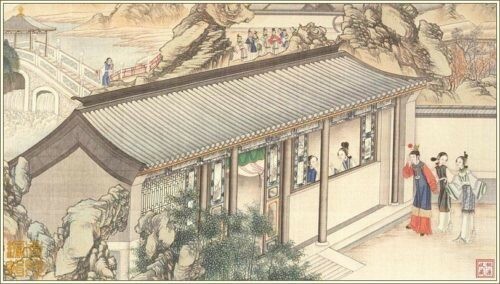 Dream of the Red Chamber (《红楼梦》 hónglóu mèng), also known as The Story of the Stone, was written in the 18th century by Cao Xueqin 曹雪芹. The Penguin translation by David Hawkes and John Minford is one of the best; volume one is here . This novel is the most true to life of the four great novels, and is regarded as having one of the most vivid descriptions of 18th-century life in China. The story, commonly considered to be semi-autobiographical, follows an aristocratic family whose rise and fall mirrors that of China’s last dynasty, the Qing. The prominent roles of women in the story have led to a relatively larger female following for Dream of the Red Chamber than for the three other great novels.